Finding the perfect person to assist you with selling your property doesn’t have to be a daunting task. If you’re armed with research and willing to ask the right questions, you’re well on your way to working with a market-savvy professional whose goal is to get you the best bang for your buck. We’ve pulled together a few tips for making sure that you find the right person for your individual needs. Read on to learn more. Gets your house prepared to sell. Determines an asking price in preparation for placement on the Multiple Listing Service (MLS). 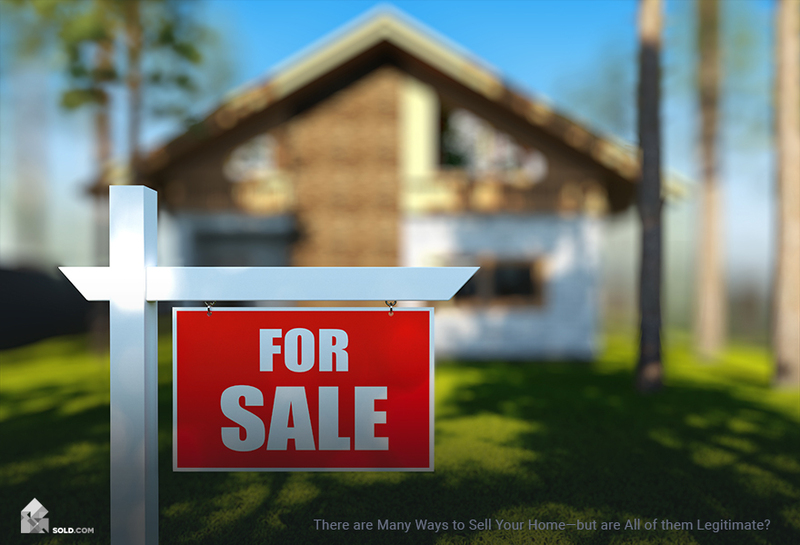 Crafts a marketing strategy that goes far beyond placing a For Sale sign in the front yard and distributing flyers. Schedules and conducts home showings. Fields offers and conducts negotiations. Loyalty, which mandates your agent to act in your best interests. Obedience, by which agents are required to work on your behalf and must follow your instructions and wishes unless they violate the terms of your contract or the law itself. Confidentiality, which comes into play where sensitive information is concerned. Competency, care, and diligence, which are essential to an agent representing your best interests. Candor and disclosure, which means your agent must share information that furthers your business interests. Accounting duty, by which agents – who quite commonly engage in transactions or asset management on your behalf – are required to be transparent about all related details. There are major penalties associated with a breach of fiduciary duty. For example, an agent may be required to compensate you for any damages, face restrictions or revocations in terms of their license, lose the commission on the deal, or even have criminal charges leveled against them. When first talking to a listing agent, you may find yourself having to kick the tires a little bit to make sure that your styles are compatible. This is important to avoid resentment and conflicts down the road. How much time do they have to give to the job at hand? Does the agent work alone or as part of a team? What is the agent’s preferred communication method? You may be most comfortable with rapid-fire emails or text messages, while your agent prefers the personal touch of phone calls. Ask for references, but know that you will almost certainly only get contact information from those with whom the agent has had a good working relationship. For a more balanced perspective, you might want to see if they have any online reviews. Understand the agent’s fee structure from the get-go. Understand you won’t always get your ideal price, particularly if you’re selling in a buyer’s market. Be open to hearing all offers, not just the ones you want to hear. When your home is shown, make yourself scarce. Don’t loom. Understand that a home is most likely to sell when it is first on the market. Understand that you can’t specify a certain type of buyer for your home. That’s why federal equal housing laws such as The Civil Rights Act of 1968 and the Federal Fair Housing Act of 1968 were passed. Working together with your real estate agent can lead to a smooth – and hopefully lucrative – transaction. Don’t be afraid to ask them the necessary questions along the way. 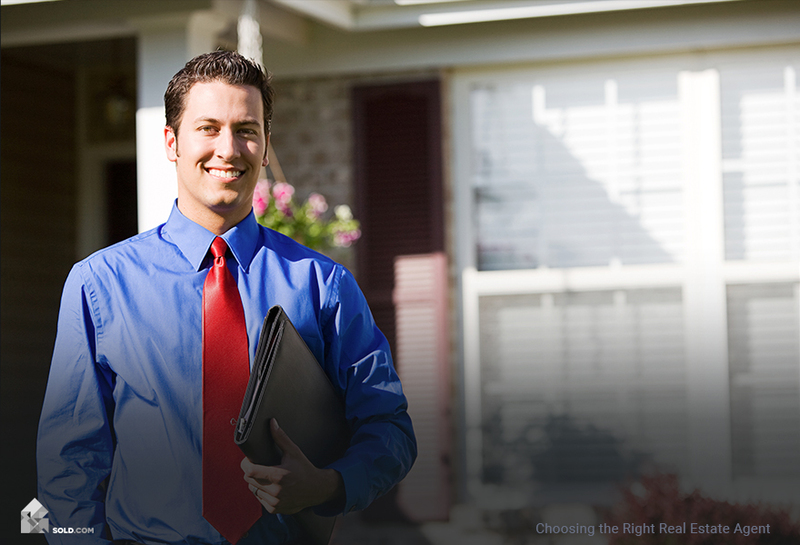 Since a real estate agent is commission-based, they receive no payment until the close of a transaction. You may choose to make other arrangements with your agent, but this is how it typically works. Your agent, as well as the buyer’s agent, will get a percentage of your property’s sales price, which typically totals out to between 5-7%. Since commissions are paid from the funds given to you by the buyer at the close of the transaction, you are then responsible to ensure that both your agent and the buyer’s agent receive payment. You and your agent must agree upon fees in writing – and remember, there’s always room for negotiation. Unlike the past when payment as a percentage of the purchase price was standard, today alternatives such as flat fees, hourly rates, and pre-payment before closing are growing in popularity. Talk with recent clients and do your best to get a list of references from people who weren’t simply pleased with the agent’s service, but those who might have some more critical aspects to discuss. This might be tough, but an agent who is confident in their abilities will not have a problem with it. Consider the agent’s credentials. These include CRE (Certified Residential Specialist, or additional training in real estate) and SRES (Seniors Real Estate Specialist, or completion of training in assisting buyers aged 50 years or more). If the agent is designated as a Realtor (capital R), they are a member of the National Association of Realtors. Check out their current workload. Are the agent’s listings in the same ballpark as yours? Also, is the amount of work balanced enough that they seem to be in demand but will also have the resources to effectively help you sell your home? Look into the agent’s licensing status via your state’s real estate board. You should be able to find out if there have been any disciplinary actions or complaints filed against them. Keep in mind that a little bit of legwork, in the beginning, can save you a lot of stress down the road!